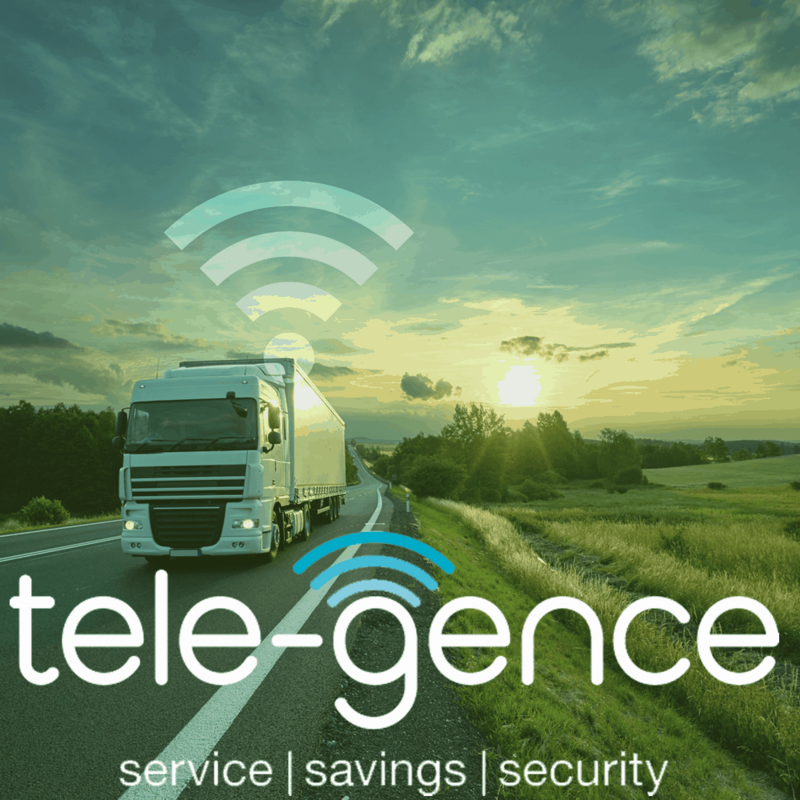 Tele-Gence, Telematics, As part of Fuel Card Services, we offer years’ of experience within the automotive industry so understand the issues small and medium sized enterprises experience with managing a fleet day to day. 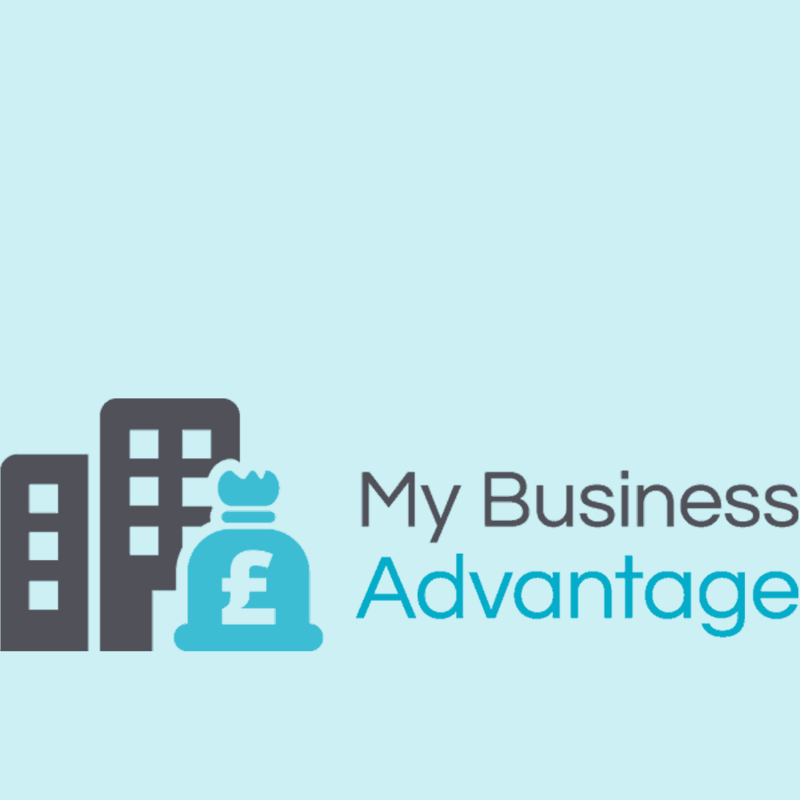 We recognise rising operational costs hit SME’s hard with the ever-increasing need to meet costs, safety and targets. However, we are here to help…. 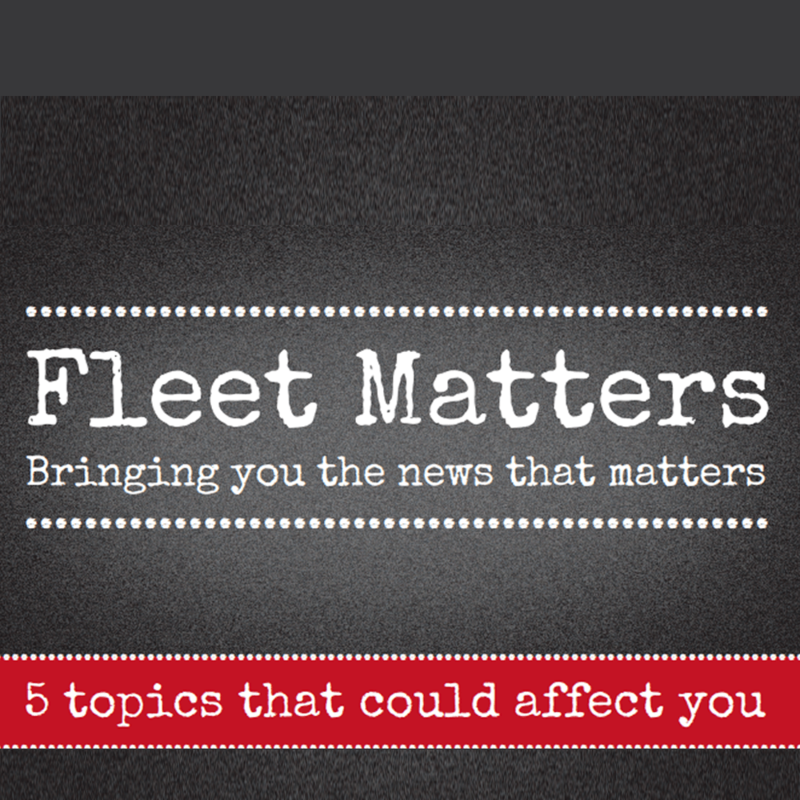 Fleet Matters is a regular flip book, available for free online, which contains straightforward guidance of relevance to any size or type of fleet. 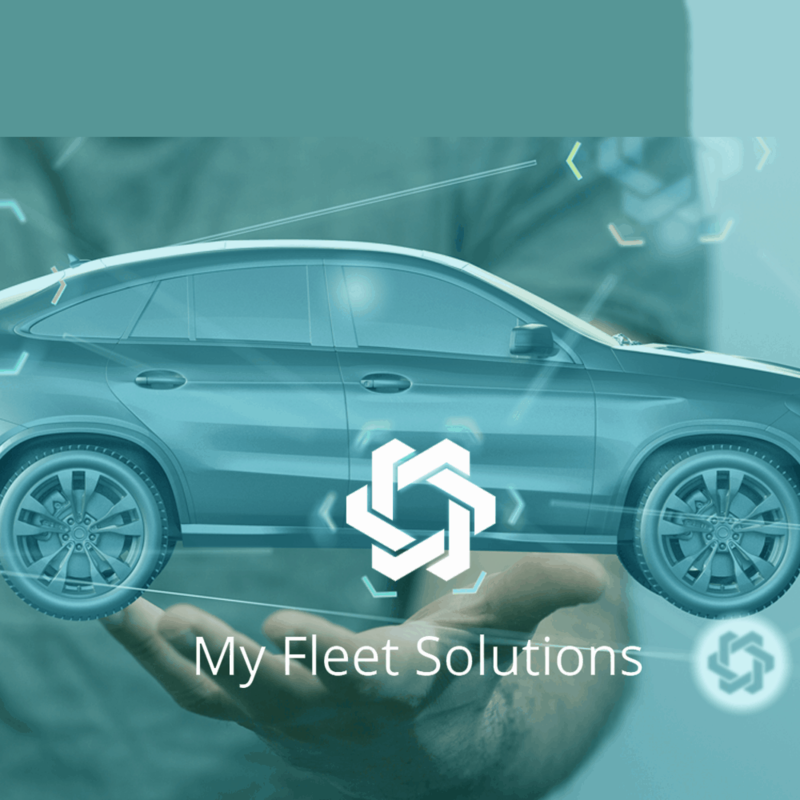 It covers owned and leased vehicles, owner-drivers and grey fleets. 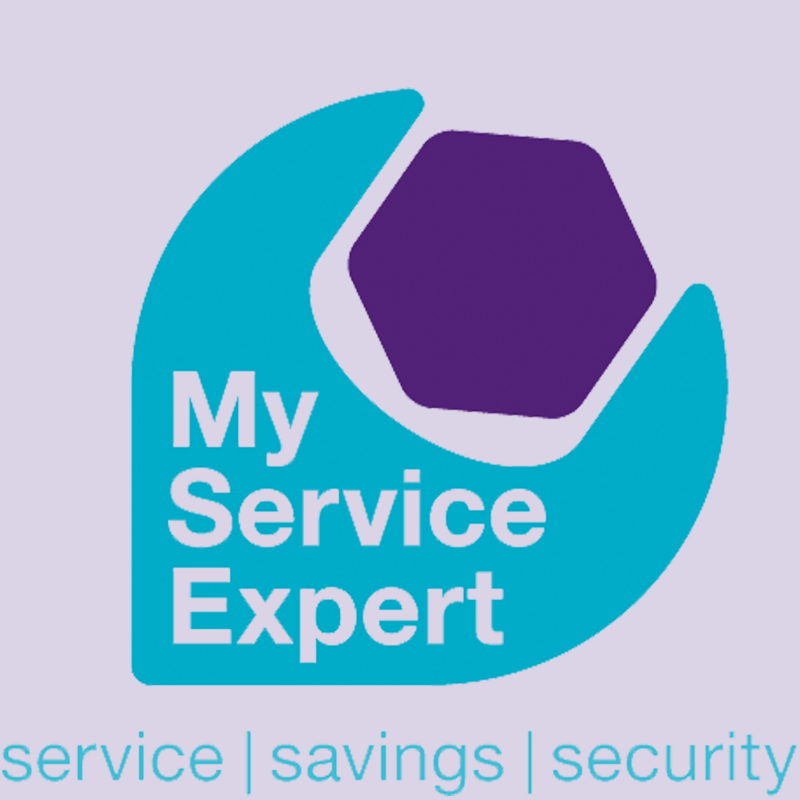 Download our FREE additional services brochure to find out more about all of our great services. 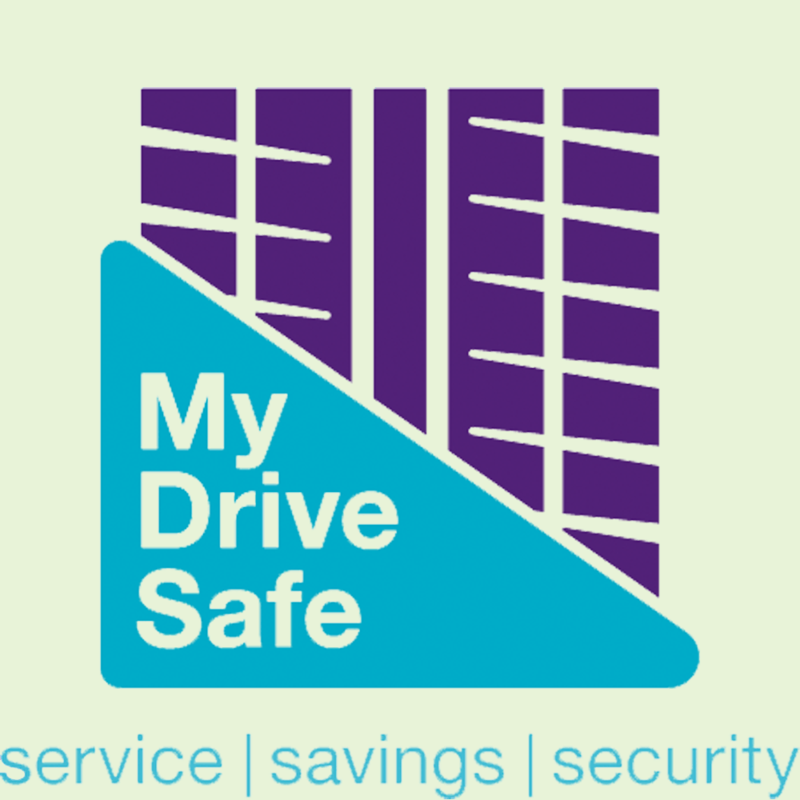 Daily vehicle checks app on your mobile. Check your vehicles are safeto drive. 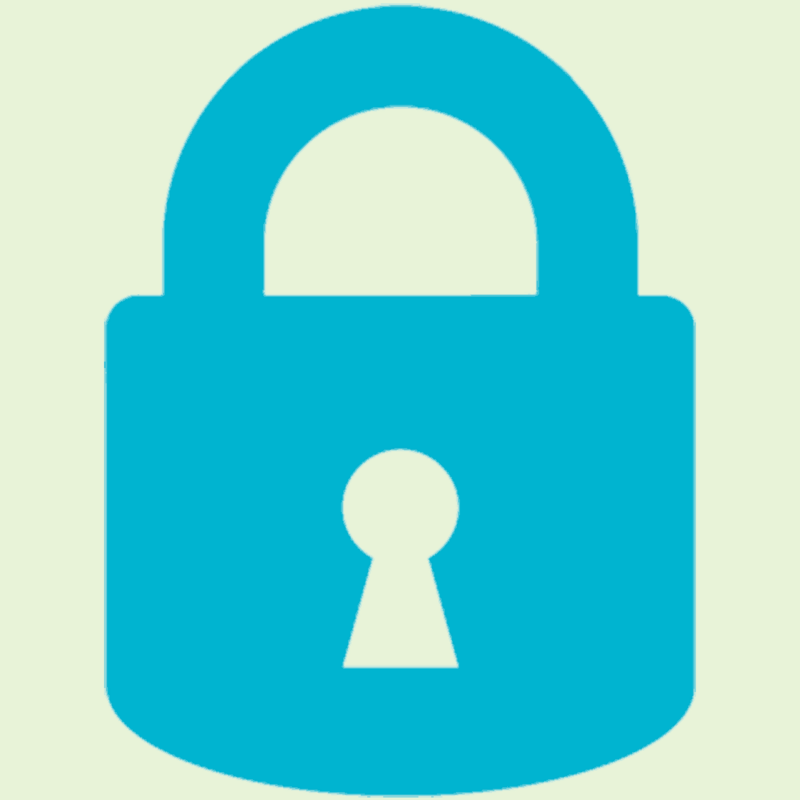 Paperless real-time reporting of defects. 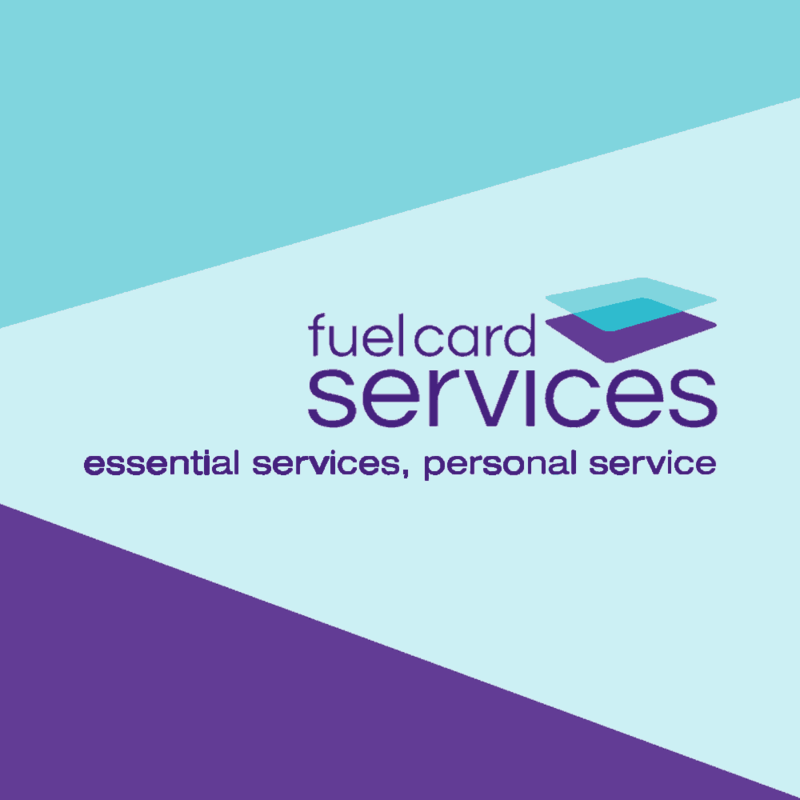 Suitable for businesses with any number of vehicles. 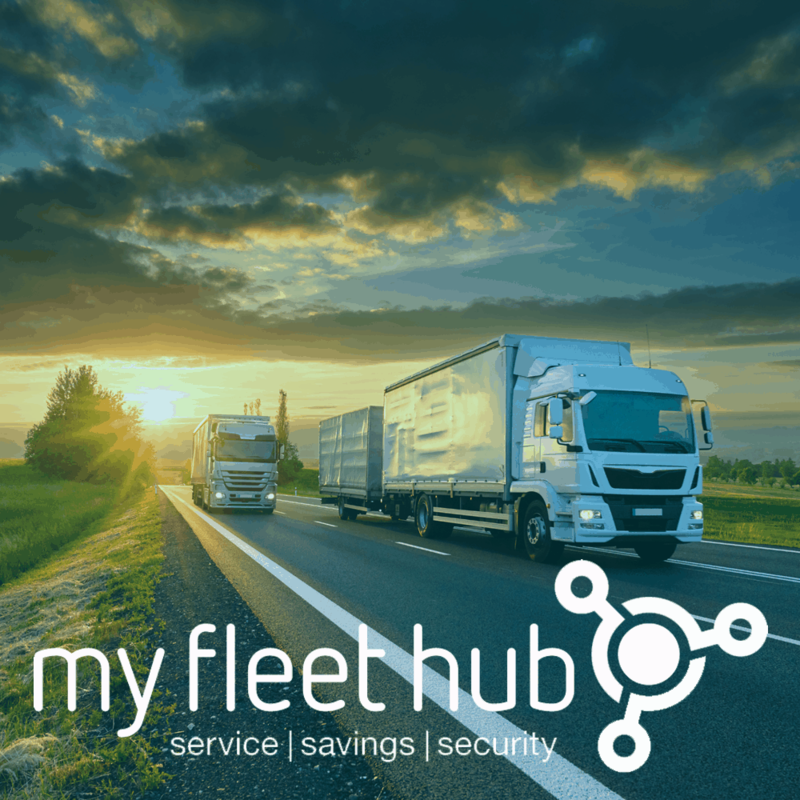 My Fleet Hub is free to join and gives you access to a range of services that bring you great savings and additional security for running your fleet and your wider business. 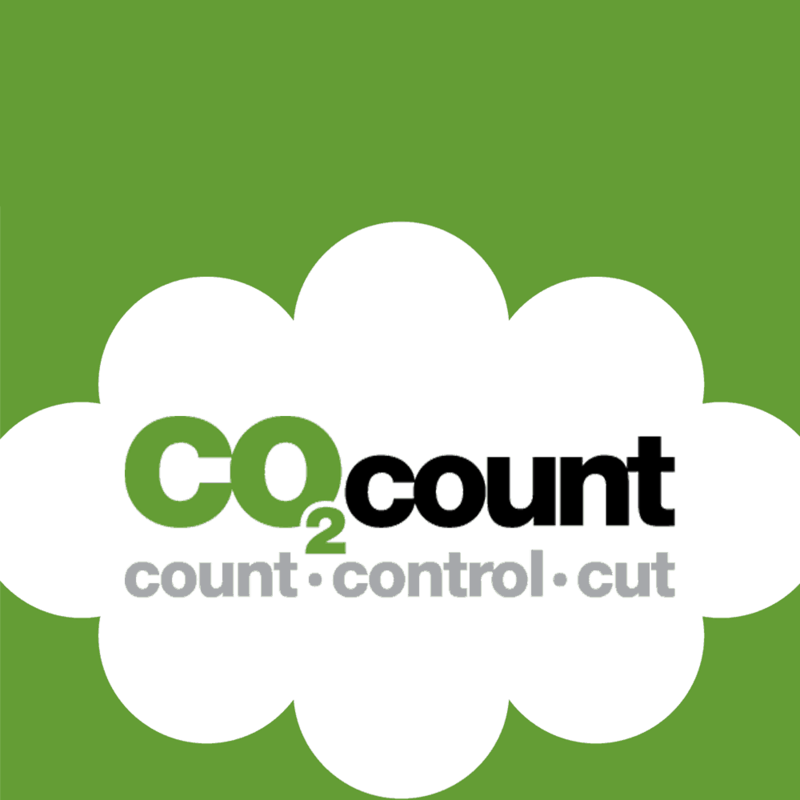 CO2Count offers you a regular formal certificate showing your emissions of CO2, CH4 and N2O, vehicle by vehicle. 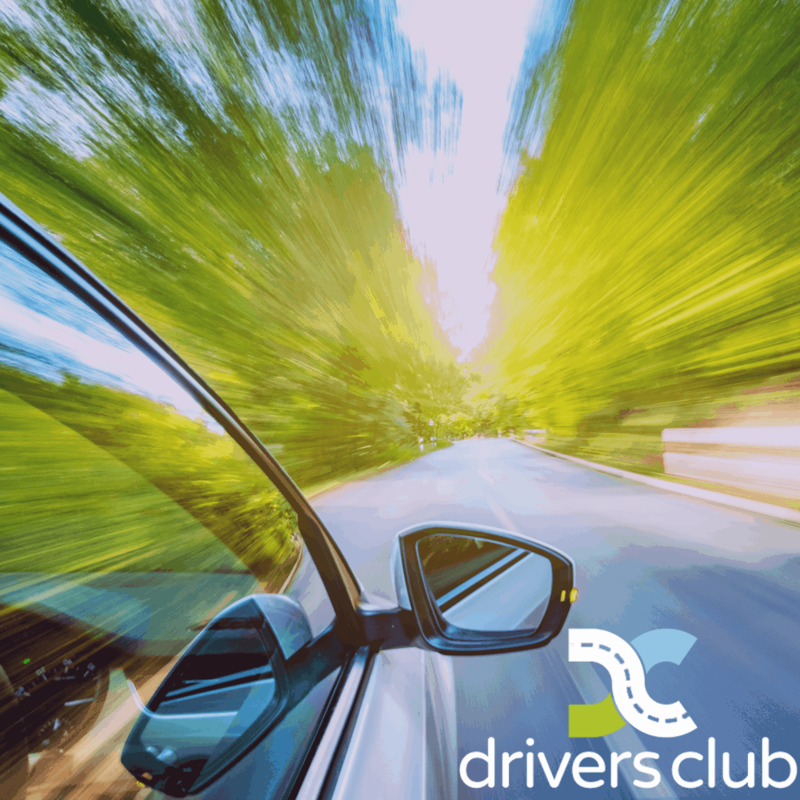 Your online access enables on-demand reports for any given period cover the whole fleet, groups or any single vehicle. 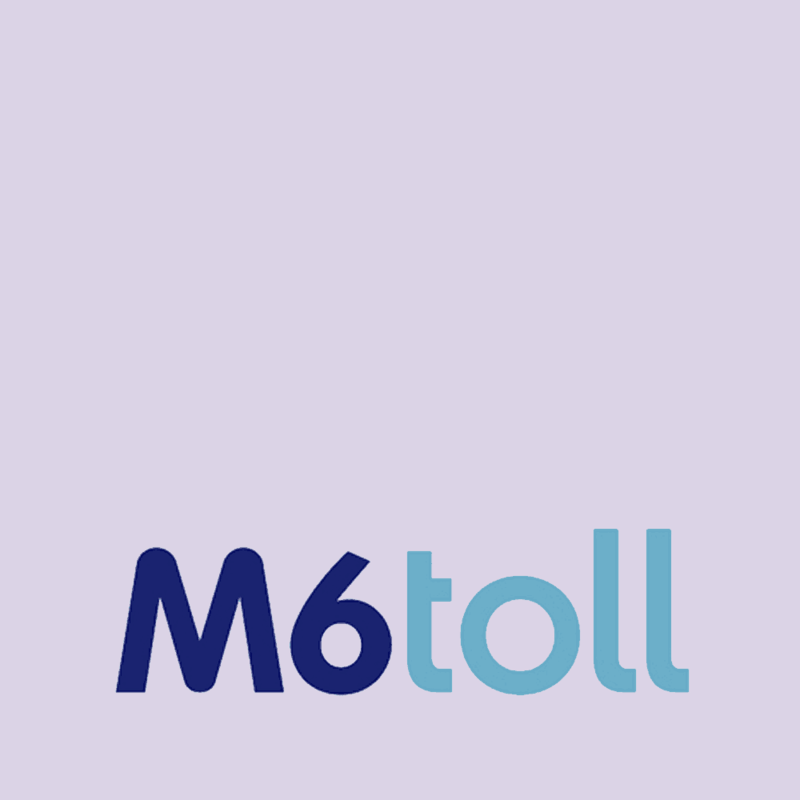 Fuel Card Services is delighted to extend the option to its Shell & Diesel Direct fuel card account customers the ability to allow its drivers to use their cards to pay for the M6 Toll, reducing the need for pay and reclaim or an alternative form of payment. 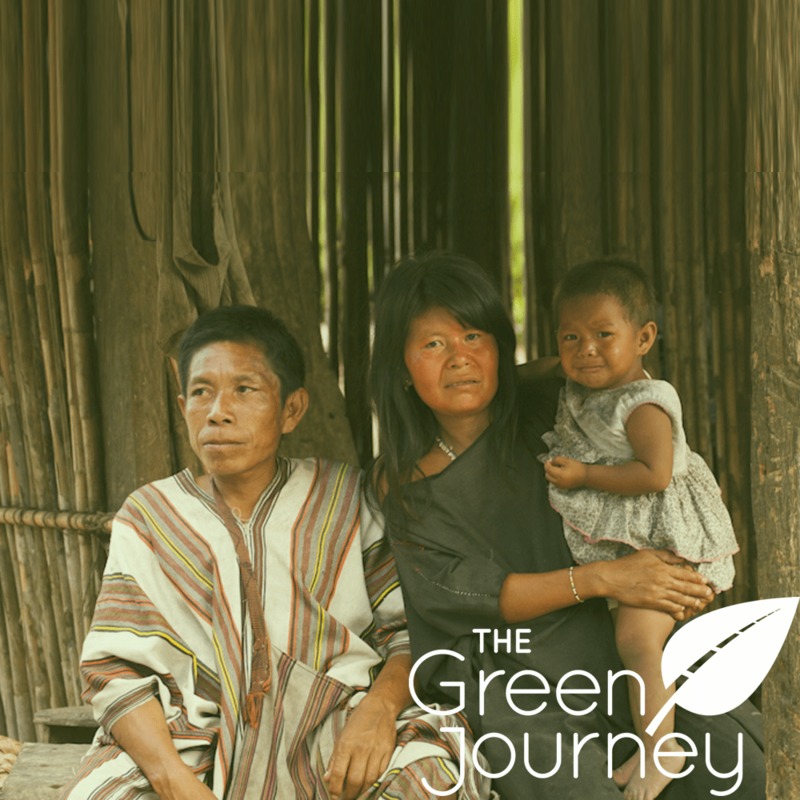 Since 2011, Fuel Card Services has been making regular significant contributions to Cool Earth, the leading environmental charity. 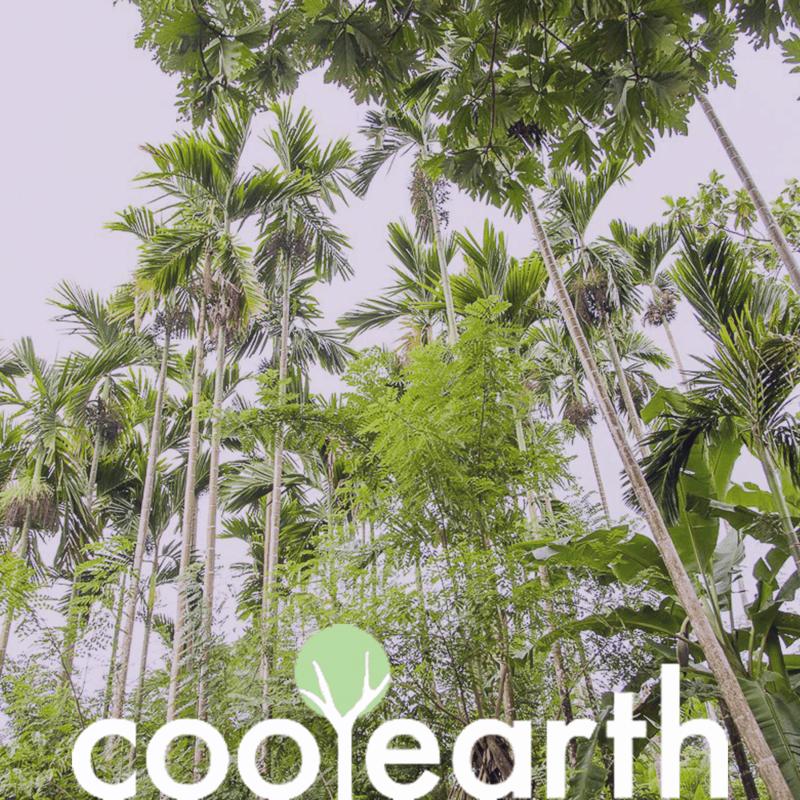 No other automotive sector firm has ever passed the stringent sustainability audit and become a Cool Earth Official Partner.